From the applicant’s first sketch on the back of a napkin to the final approved project, the complete land development review process including SEQR will be explained in detail. Helpful checklists, forms, and outlines will be provided. Planning boards, zoning boards of appeal, code enforcement officers, and all those interested in learning more about the review of proposals for development are invited to attend in order to better understand the project review process. The workshop speaker will be Phil Street, Planning Director for the Tug Hill Commission. Phil has been with the commission for over 40 years and Planning Director for over 20. He works with many of the Tug Hill region’s towns and villages on land use laws and comprehensive plans. 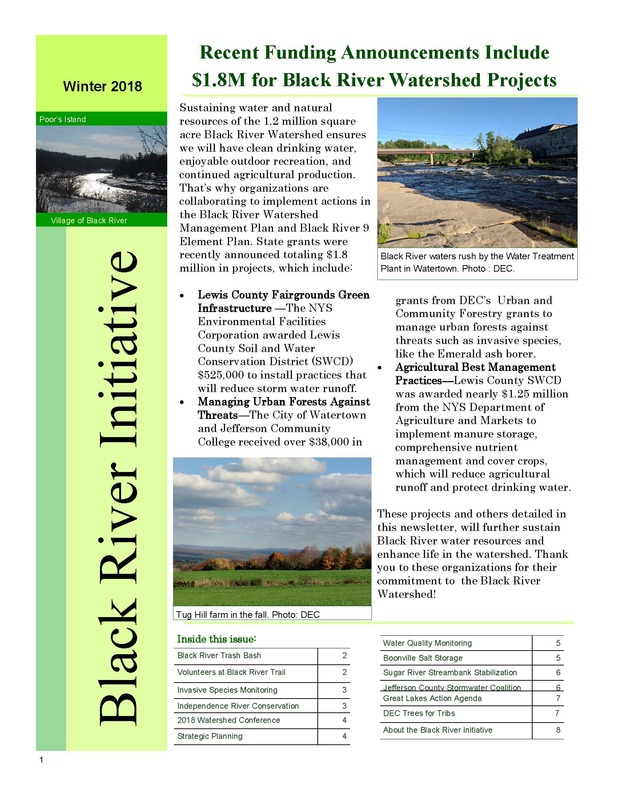 The latest issue of Headwaters is now available on the Tug Hill Commission’s website, http://www.tughill.org/publications/headwaters/. This year’s annual report highlights the commission’s 45th anniversary and new book, the local leaders survey, complete streets, Super COG, the passing of Arnie Talgo, training opportunities, and updates from all five councils of governments. The 2019 Local Government Conference details are a click away. Join us on March 28th at Jefferson Community College! 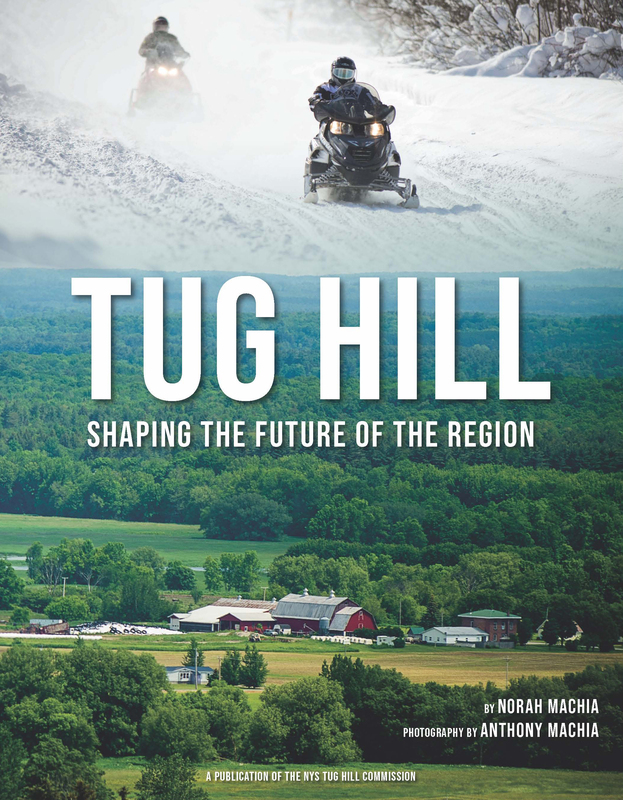 The August 2018 issue of the NYS Department of Environmental Conservation’s bimonthly magazine, Conservationist, includes a story by Tug Hill Commission Executive Director Katie Malinowski about Tug Hill. 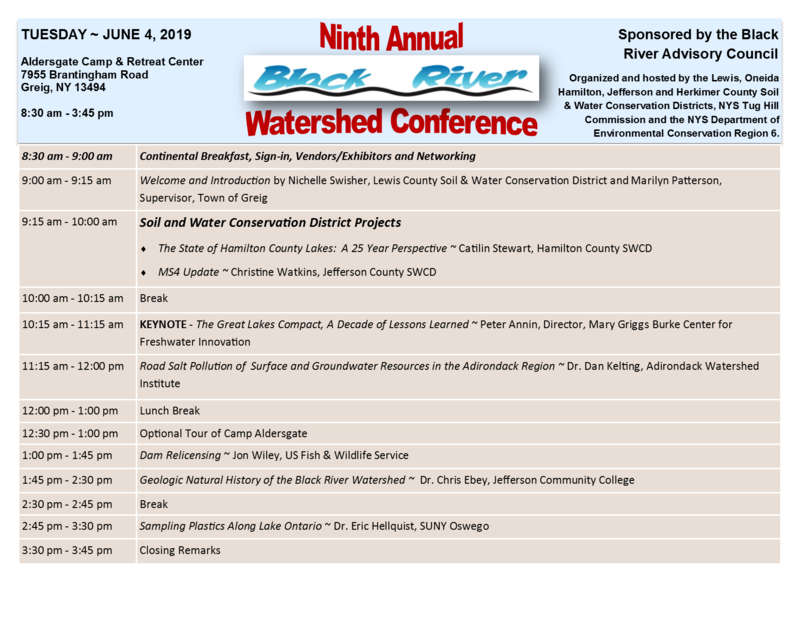 Featuring community-led conservation in the East Branch of Fish Creek and Salmon River watersheds, the article also describes the Tug Hill region and the work of the commission. 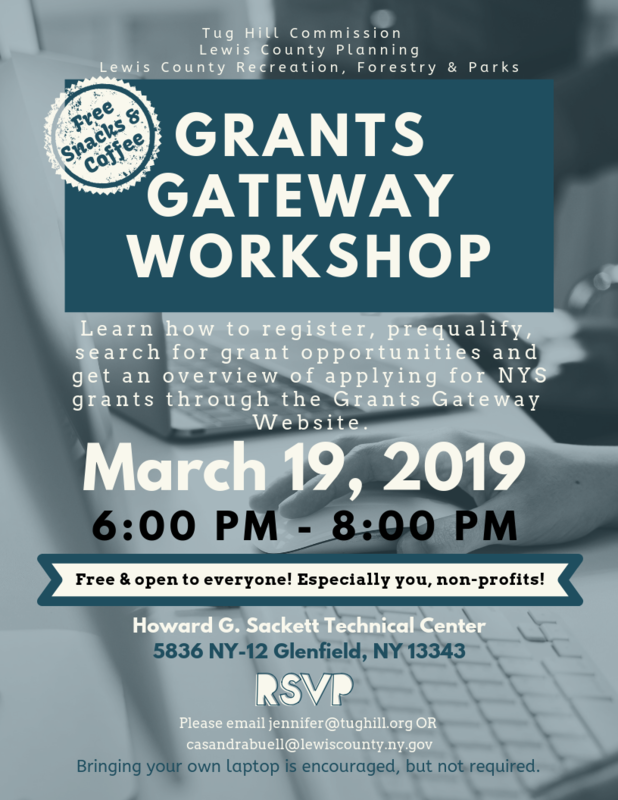 The commission, created by New York State legislation in 1972 with the first meeting held in April of 1973, is unique in its grassroots approach that uses collaboration and consensus-building to achieve shared goals. For more information about Conservationist, see https://www.dec.ny.gov/pubs/conservationist.html. The article can also be read here. The plaintiff had purchased property along the Bower Road in the Town of West Turin, obtained a certificate of occupancy for a seasonal dwelling 2008, and then requested the town to plow the road in 2014. The town had refused to plow the road, citing their minimum maintenance road law adopted in 1997 which designated the road maintenance regime as unplowed. As the appeals court did not address the fundamental substance of the town’s minimum maintenance law, State legislative authority to enact such laws is still being sought. There are ten Tug Hill towns with minimum maintenance roads, and seven others have been awaiting adoption pending this decision. There are about 158 miles of minimum maintenance roads designated on Tug Hill, with 50 miles bordering State land on one side and 33 miles bordering State land on both sides. 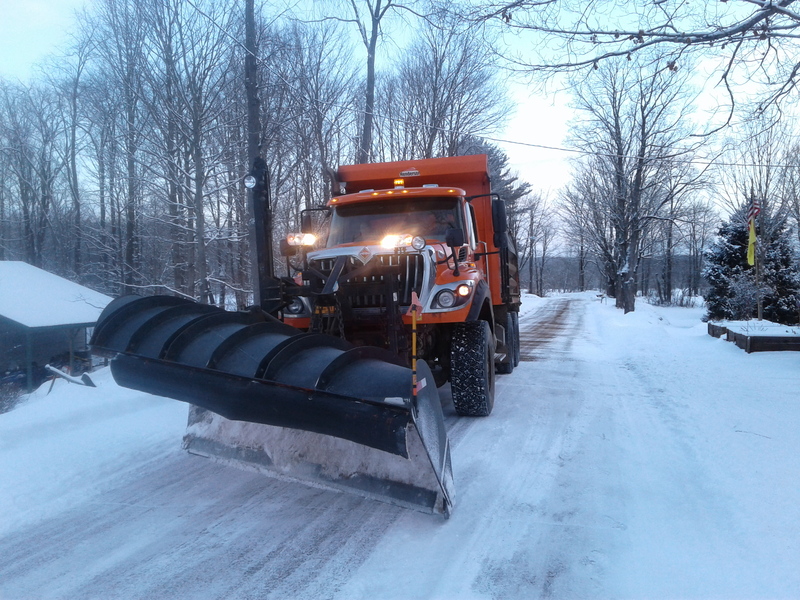 Bordering State land makes road upgrades for plowing problematic, especially in forest preserve counties such as Lewis and Oneida. It is estimated that the average cost of such upgrades and necessary maintenance equipment to make such roads plowable would be about $100,000 per mile.